Do not use iron clamps any longer. Now uses the stainless steel STBC clamps on the 138 and above. Th.. Heavy duty, sold each. 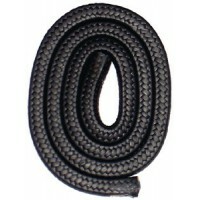 Hose: 1-1/2" IDLength: 4".. Heavy duty, sold each. 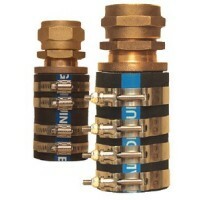 Hose: 1-3/4" IDLength: 4-1/2".. Heavy duty, sold each. Hose: 2" IDLength: 4".. Heavy duty, sold each. 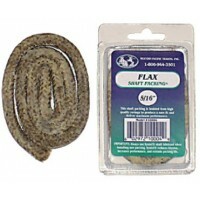 Hose: 2-1/2" IDLength: 5".. Heavy duty, sold each. 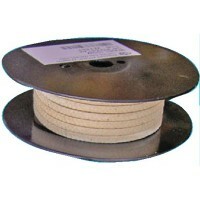 Hose: 2-1/4" IDLength: 4-1/2".. The P.S.S. 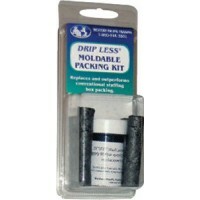 (Packless Sealing System) shaft seal is a mechanical face seal that replaces the packing ..
Drip-Less packing is a unique, clay-like material that molds to the inside of the stuffing box, crea..
Used for shaft packing and leaky stuffing boxes. 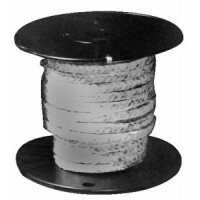 Impregnated with PTFE for low surface friction. Dia..
Used for shaft packing and for leaky stuffing boxes. Impregnated with natural lubricants. Dia. 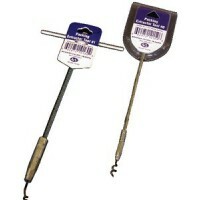 : 1/4"..
Used for shaft packing and for leaky stuffing boxes. Impregnated with natural lubricants. Dia. : 3/16..
Used for shaft packing and for leaky stuffing boxes. Impregnated with natural lubricants. Dia. : 3/8"..
Used for shaft packing and for leaky stuffing boxes. Impregnated with natural lubricants. Dia. : 5/16..
Used for shaft packing and for leaky stuffing boxes. Impregnated with natural lubricants. Dia. 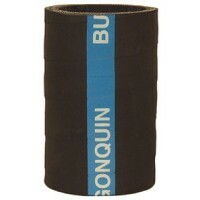 : 1/2"..
Used for shaft packing and for leaky stuffing boxes. Impregnated with natural lubricants. Dia. : 1/8"..
Used for shaft packing and for leaky stuffing boxes. Impregnated with natural lubricants. Dia. : 7/16..
Used for shaft packing, and for leaky stuffing boxes. Impregnated with natural lubricants. Dia. : 1/2..
Used for shaft packing, and for leaky stuffing boxes. Impregnated with natural lubricants. Dia. : 1/4..
Used for shaft packing, and for leaky stuffing boxes. Impregnated with natural lubricants. Dia. : 1/8..
Used for shaft packing, and for leaky stuffing boxes. Impregnated with natural lubricants. Dia. : 3/1..
Used for shaft packing, and for leaky stuffing boxes. Impregnated with natural lubricants. Dia. : 3/8..
Used for shaft packing, and for leaky stuffing boxes. Impregnated with natural lubricants. Dia. : 5/1..
Used for shaft packing, and for leaky stuffing boxes. Impregnated with natural lubricants. Dia. : 7/1.. Flexible shafts with replacement tips. Description: #0 Small..
Graphtex Ultra (GTU) packing is a unique blend of W.L. GORE fibers and graphite fibers that are impr.. Flexible shafts with replacement tips. Description: #1 Standard..